In the highlands of Indonesia's South Sulawesi province, funerals are massive affairs. 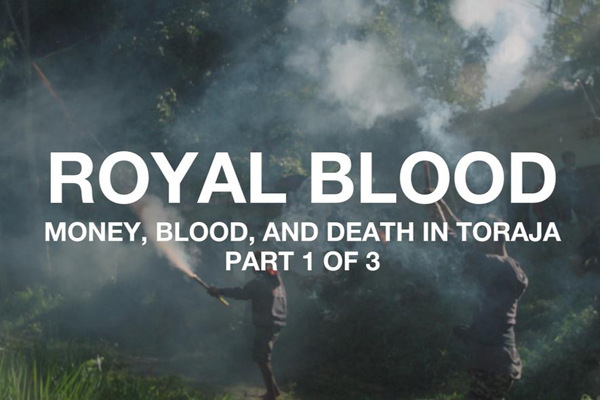 The tradition dates back centuries, but now an influx of new money is threatening to undermine Toraja's riotous funeral ceremonies. 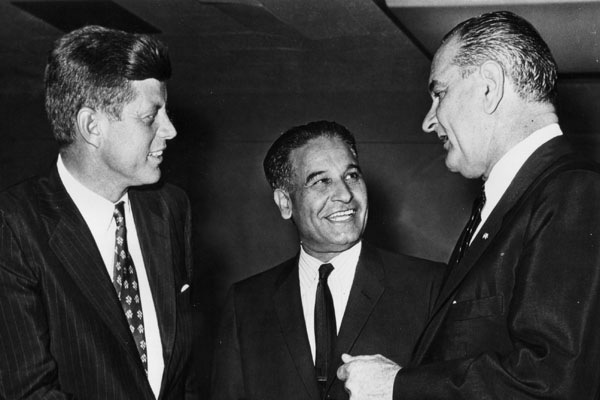 Dalip Singh Saund was the first Asian-American and the first Sikh elected to the US Congress. Through oral histories, family photographs, and rare footage, the documentary sheds light on how Saund overcame adversities to rise to the steps of Congress. 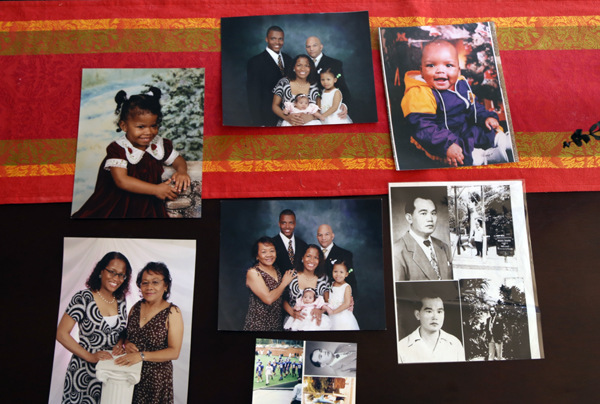 "Komorebi" is a multimedia project that explores the experiences of mixed race Asian-Americans in Washington, DC, and how they navigate their racialized identities in their creative careers.